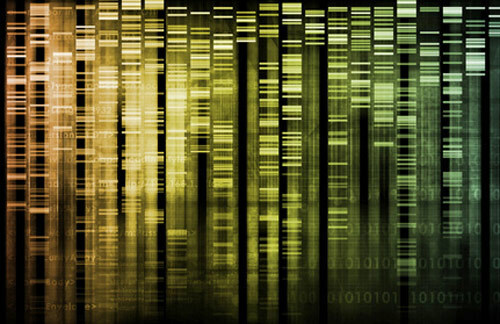 Next-generation sequencing has facilitated an explosion in clinical genetic testing, and for some patients with unknown disorders for which there were previously no genetic tests available, exome sequencing is now an option. The enhanced variety of clinical genetic tests brings increasing complexity for clinicians. Selecting the specific genetic test that is most likely to inform a molecular diagnosis for a particular patient is nontrivial. Deciding when to order a gene-panel test versus an exome-sequencing test can be particularly challenging and has prompted the recent development of different algorithms to aid in such decisions. Much of the difficulty surrounding test selection is derived from technological limitations of exome sequencing.1 If such limitations can be overcome, decisions could be simplified significantly, with exome and whole-genome sequencing replacing the need for large gene panels. A company that provides a comprehensive clinical exome-sequencing test is California-based Personalis.